Utah was one of the most amazing places I have ever seen - with all its national parks, the stunning landscape... 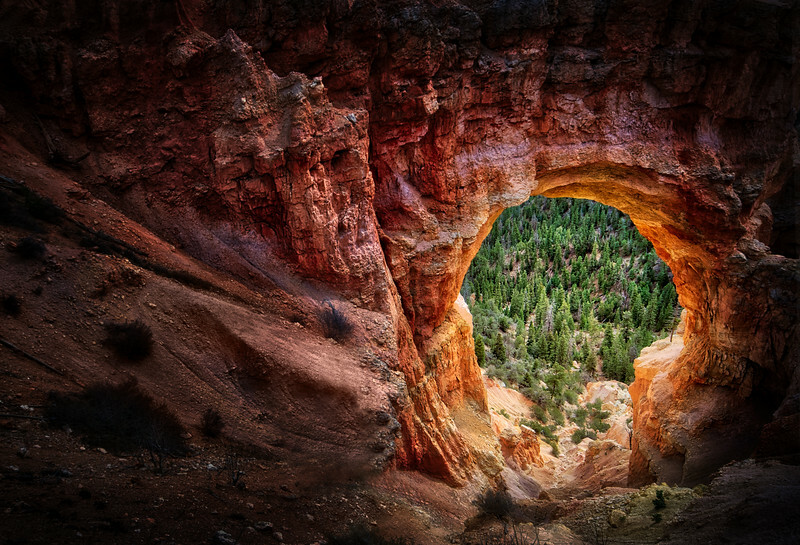 This shot here was taken in the Bryce Canyon area, a national park where one can drive along with the car and stop every now and again to be presented with one amazing scene after the other. The place reminded me of some sort of keyhole as the arch resembles such to some extent. Who got the key?